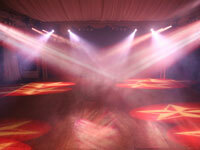 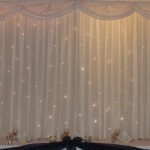 Wedding starlight backdrops also known as fairy light backdrops and light curtains are a great way to dress a venue to transform it for your wedding or next big event. 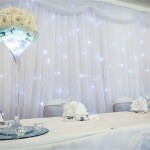 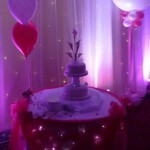 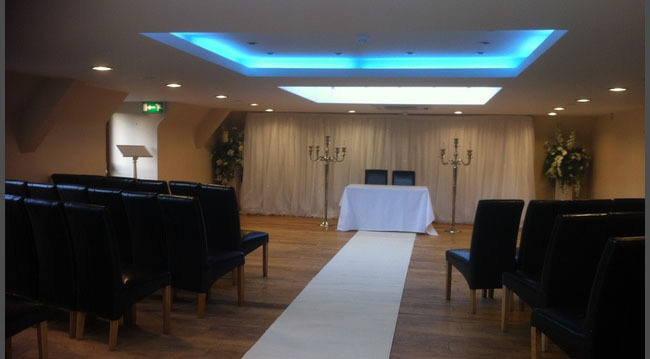 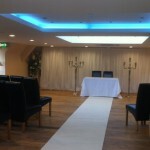 Our white wedding starlight backdrops extend to up 6m and are fully adjustable to fit the given area. 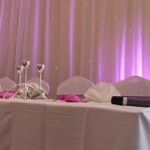 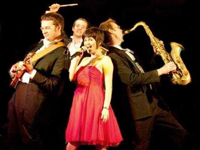 You can also use our 4x uplighter package to change the colour shade of your backdrop. 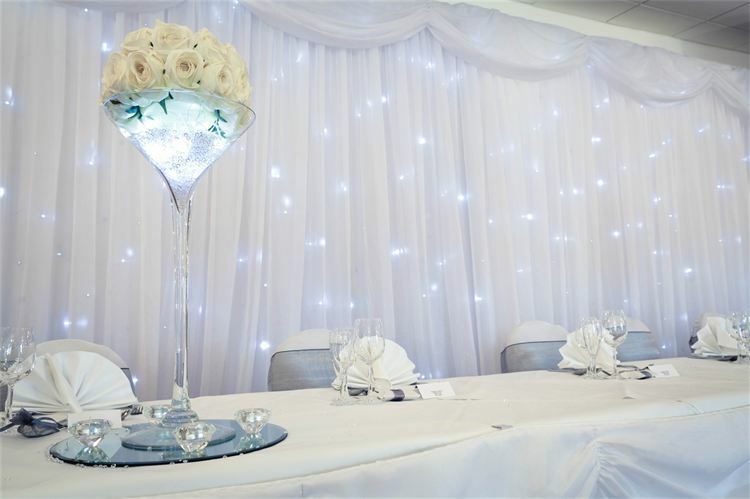 Our hire service includes delivery, setup and collection, *(free local delivery, contact us for travelling cost to your event).